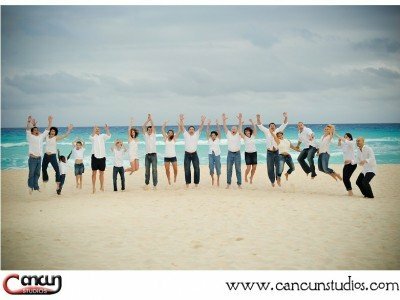 Family Group Photography is our Specialty! 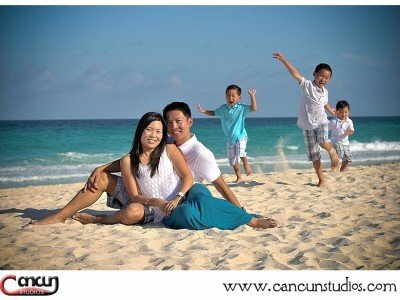 – MaWhinney Multi-family Holiday session in Cancun No ratings yet. 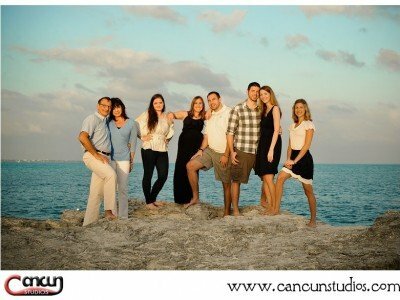 New Years Family Reunion in Cancun – The Marzano Family No ratings yet. 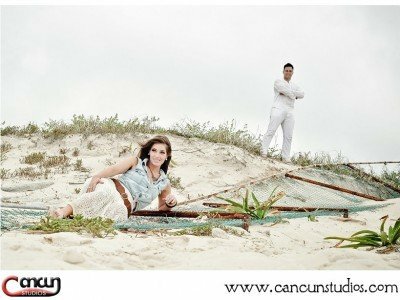 Holiday Engagement Session in Cancun – Leo and Jessica No ratings yet. 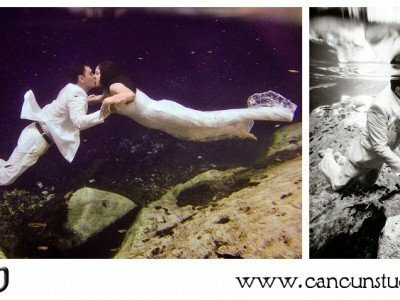 Engagement Session in Playa del Carmen, Mexico – Jorge and Michelle No ratings yet. Cozumel Destination Wedding – Poly and Melodie No ratings yet. 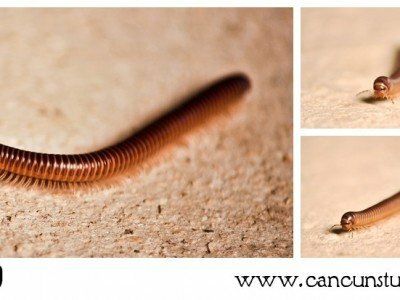 Ana y Jose Charming Hotel Tulum Wedding – Sneak Peek – Adam and Jenna No ratings yet. 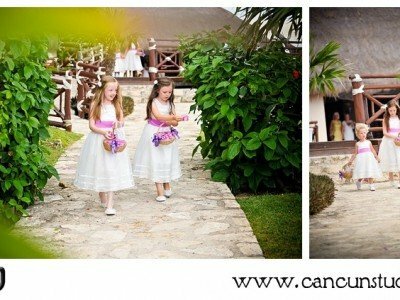 Secrets Capri Riviera Maya Wedding and TTD – Indalecio and Paulina No ratings yet. Anniversary Photos in Playa Blanca, Mexico – Eddie and Miriam No ratings yet. Travis and Amy No ratings yet. Justin and Aishling No ratings yet. 100 cheers! for Columbus Day No ratings yet. Playa Delfines Cancun No ratings yet. 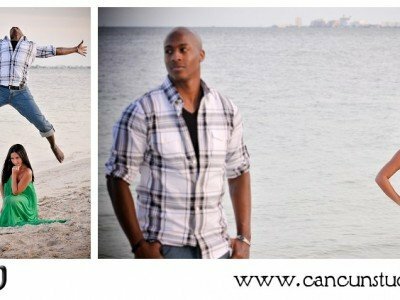 Jerry, Jessica and kids – Family Photo session at the Beach No ratings yet. Kenny and Sue – Wedding Photo Session No ratings yet. 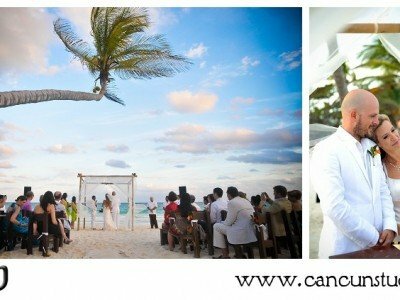 Sandos Playacar Destination Wedding – Lucas and Adriana No ratings yet.